A planning application for the new primary school in Canalside has been submitted. The school will provide 420 primary places as well as a 76 pupil nursery and will be known as Kingfisher CE Academy. The Academy is to be procured by the Education and Skills Funding Authority on behalf of the Diocese of Bristol Academies Trust and will be located adjacent to The Deanery CE Academy secondary school. 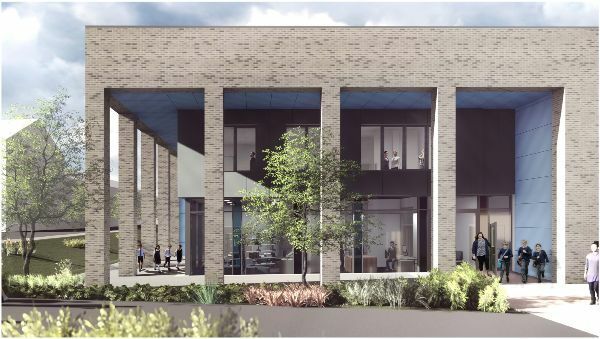 It is currently anticipated that the Kingfisher CE Academy will open in September 2020.